Welcome to our new location ! 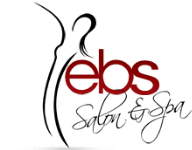 EBS Salon has moved form old location on S Mason Rd to 24551 Katy Freeway, Katy TX 77494 Suite # 306. We are located inside Blue Lion Salon Studios .